When deciding if postgraduate study is for you, future employability is a key consideration. Here some of our students discuss how postgraduate study has given them an edge in the world of post-university employment. Gaining a Social and Public Policy (MSc) degree has not only helped me secure my upcoming role on the Civil Service Fast Stream, but I am positive that it will continue to benefit my career in the long term. Studying at postgraduate level has allowed me to gain a qualification more specific to my academic interests and career goals, whilst also building on my broader Sociology undergraduate degree. As I was interested in a career in government, gaining a postgraduate qualification in policy equipped me with advanced knowledge and an improved skill set that subsequently increased my confidence in applying for a competitive graduate scheme. In particular, the development of my research skills from undergraduate to postgraduate level helped me during the interview and assessment process. My postgraduate studies at Cardiff have been a great experience and prepared me for my future career plans in several ways. The most direct benefit is the specific knowledge about digital media and digital knowledge that I have acquired during the last year. Because of it I am either able to report on issues that concern these areas for a journalistic outlet or I am able to work for a non-governmental organization regarding issues of digital media and digitalisation and how this can possible affect our society. Moreover, the course and my lectures actually increased my interest in these topics which makes the prospect of working in this field even more exciting. Another positive aspect of my postgraduate studies is the advices that I received from my lecturers which improved my writing and thinking. Though I felt comfortable writing before I started my course, my lectures gave me excellent feedback on my essays and how I could improve them. I tried to incorporate these tips and although I wasn’t always successful, these hints will enhance my future work. Furthermore, the lecturers challenged my assumptions. This not only made me more aware of them and reflect on them, but it also helped me improve my reasoning skills when I had to advocate for my ideas and opinions. 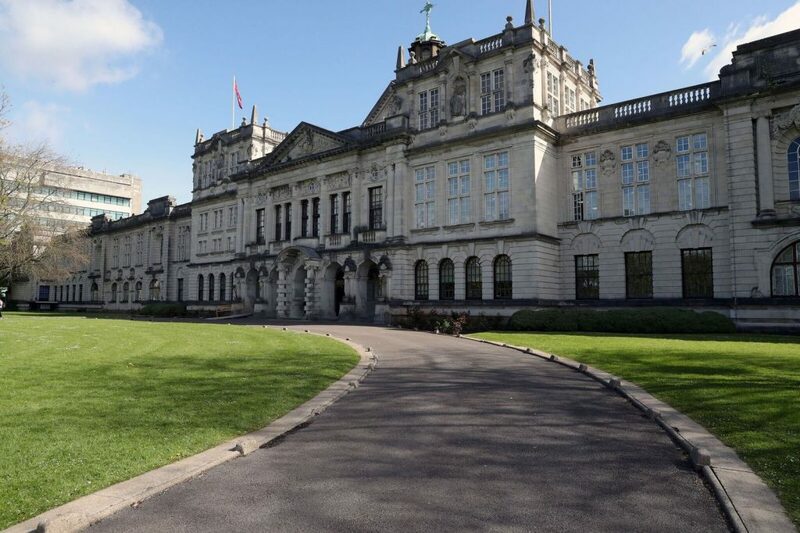 I believe that my studies at Cardiff will help my future career because they have allowed me to specialise in being able to grasp the theoretical nature of the British political system, as well as how policies are implemented/evaluted. I am seeking to working in the charity sector, specifically in a housing association. My Master’s degree in Politics and Public Policy thus gives me a deeper understanding of the environment charities operate in, as well as useful skills and knowledge that can be applied when I start my career in the sector. My postgraduate studies have had a hugely positive impact on my future career plans. Not only have I learnt many new practical and academic skills, my course tutors have regularly shared with us job opportunities and work experience placements that they have gained through their personal and professional networks. I am currently in the process of applying for graduate positions as I work on my dissertation. It is no secret that applying for jobs is at times daunting, but I am confident that with a postgraduate degree from Cardiff University I will be well equipped to begin my career on completion.